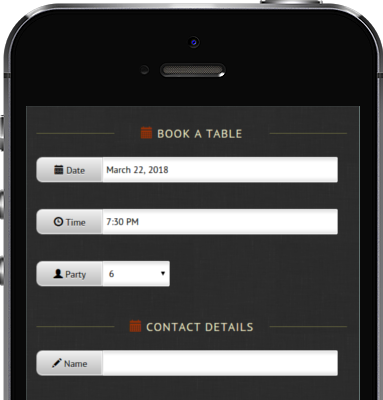 Simple, developer-friendly plugins to take reservations, build restaurant menus and help restaurants succeed online. An elegant platform for online bookings that your customers will love and your staff can learn quickly. Let customers book at home or on-the-go. Everyone hates trying to read a PDF on their phone. Get responsive, easy-to-build menus that look great on every device. 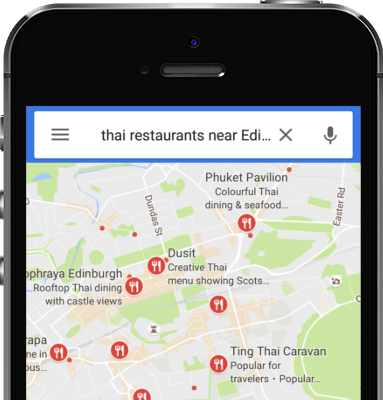 Help Google display opening hours, contact details and your most exciting reviews to customers searching for restaurants in your area. All of my products come with one-on-one support that aims to help you build successful restaurant websites. Learn more about my support policy and the 30-day money-back guarantee.